If you’re searching for a new GPS navigator or a touchscreen remote control, a good place to find one is at the bottom of your desk drawer. Old smartphones, long forgotten after being buried under a pile of debris, still pack some punch with a decent processor, GPS, Wi-Fi, and Bluetooth--and the devices can run apps that transform them into a new stand-alone machine. My colleague Rick Broida looked last year at eight practical and fun uses for an old smartphone--uses including an emergency or Wi-Fi phone, a gaming machine, a portable hard drive, and an e-reader, among others--but here’s a look at eight other ideas to give your old phone a new lease on life. GPS use can drain your battery before you reach your destination, so spare yourself the hassle of plugging your new phone in and out every time it rings and use your old device instead. You don’t need to keep your data contract for the old phone; instead, just download a GPS app that stores the maps locally--like TomTom for iPhone ($60, a cost much less than a new GPS navigator) or CoPilot for Android, iPhone, and Windows Phone 7 devices (just $20). A generic windshield mount goes for around $10 on eBay, and now you won’t miss the next turn when a phone call comes through. 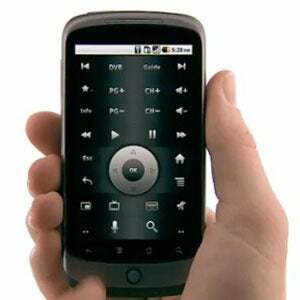 Downloadable apps can turn that old smartphone into a handy remote for your computer, media player, or TV. If you have a Google TV device, the Google TV remote app has a mousepad, arrows, and a range of buttons, while the Remote app for iPhones lets you control your Apple TV, and the keyboard comes especially handy when you need to type. To control your TV, cable box, stereo, or Blu-ray player, the Griffin Beacon ($70) is an infrared blaster that turns your smartphone into universal remote by translating actions from your phone to IR signals that other devices can understand. The iPhone’s glass display can make one smooth trackpad to control your computer via Wi-Fi, with apps like TouchPad ($5). 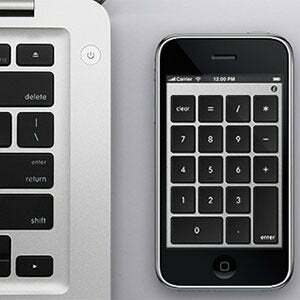 You can also extend your keyboard functions with companions such as NumPad ($4); while for Android, RemoteDroid acts as a touchscreen mouse control with onscreen mouse buttons. Each option will also require you to download a separate remote app on your computer, and RemoteDroid is compatible with PCs and Macs. Since your old phone is now probably out of warranty, you don’t have to worry about tinkering with it anymore. Be brave and experiment with jailbreaking your iPhone and try cool apps that you can’t find in the App Store. If you’re on Android, you can have a go at installing a new ROM (modified versions of Android), whether it’s a new version of the OS, or a ROM that adds new features; or perhaps you just want to speed things up a bit by removing the manufacturer and carrier bloatware that comes preinstalled. If you are feeling particularly adventurous, you can also install Android on an old iPhone. 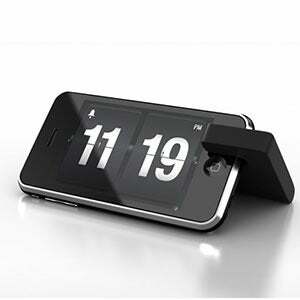 If your new phone keeps you busy enough not to play with your old one, you can display that old smartphone as a fancy nightstand clock. All you need is a simple stand for your phone, whether you buy one like the Moviepeg or you make your own stand. You might even find on eBay some cheap original manufacturers’ docks for your particular smartphone brand, or go crazy with a full-fledged nostalgia dock. Once you’ve found your favorite dock, you just need to pick a clock app of your choice from the dozens of free and paid options in the App Store and Google Play. 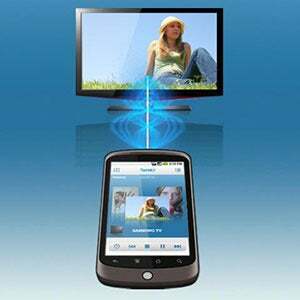 Put your old smartphone back in the game as your home entertainment hub. With microSD card storage prices going down, you can host your entire music library on your phone and use an app like Twonky for Android to beam music, photos, and videos stored on your phone or computer or from websites to a bunch of DLNA-certified devices, including Samsung and Sony TVs, Microsoft Xbox 360, and the PlayStation 3. You can still use older iPhones to AirPlay content to an Apple TV box via Wi-Fi. 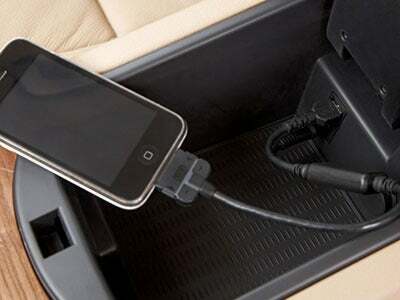 Retire your car CD changer and bring in your old smartphone. 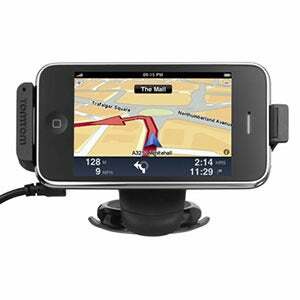 Fill it up with your favorite playlists and stick it in the glove box, so you’ll have constant access to your songs. This works particularly if your car has a USB port, so the phone stays charged and you don’t have to take it out periodically to recharge it. Be wary, though, of the security risks in leaving valuables in the car, even if they are not in sight. 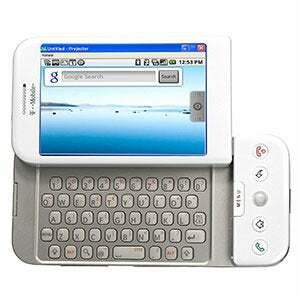 Not many current Android phones come with a physical keyboard, so if you still enjoy the QWERTY clicks, load up your old phone with your IM and e-mail apps and pick up your messages over Wi-Fi. Any iPhone that can be updated to iOS 5 can also send free messages to any other iOS device via iMessage without the need of a carrier contract or additional apps--particularly useful if you have poor cellular reception in your home. If your older phone doesn’t have a front-facing camera, apps like Skype and Tango still work for video calls, but the other person will see only images from the back camera at your end.